A cooperative of Yorkshire farmers has joined forces with a top European frozen food business and a local Bio Energy firm to build one of the UK’s greenest food processing facilities in Driffield, East Yorkshire. 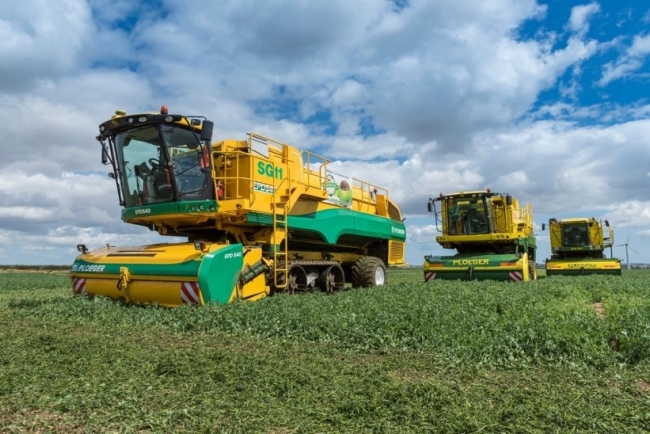 d’Arta UK, Swaythorpe Growers and GWE Biogas have revealed ambitious plans to create a state of the art green processing plant for frozen peas. 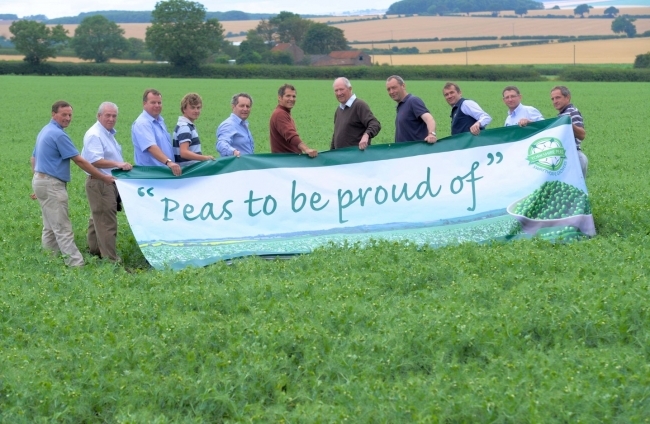 The business will trade under the name, Yorkshire Greens and will process peas grown on the Yorkshire Wolds by Swaythorpe Growers, who retail their peas under the brand Yorkshire Peas. The pioneering new site will be entirely fuelled by sustainable renewable energy, and the business aims to be one of the UK’s first carbon neutral food factories. GWE Biogas is one of the foremost producers of power from unavoidable food waste in the UK, and will be providing all the power and heat for the new facility as well as taking all vegetable waste produced by the plant and converting this to renewable energy though anaerobic digestion.